The special prosecutor Robert Mueller has accused thirteen Russian nationals of tampering with the 2016 presidential election and charged them with conspiring against the United States. Thirteen Russian nationals and three Russian entities have been indicted for a massive operation aimed to influence the 2016 Presidential election. The special prosecutor Robert Mueller has accused the defendants of tampering with the 2016 US presidential election and charged them with conspiring against the United States. According to the results of the investigation conducted by the prosecutor, the Internet Research Agency, a Russian organization, and the 13 Russians began targeting the United States back in 2014. 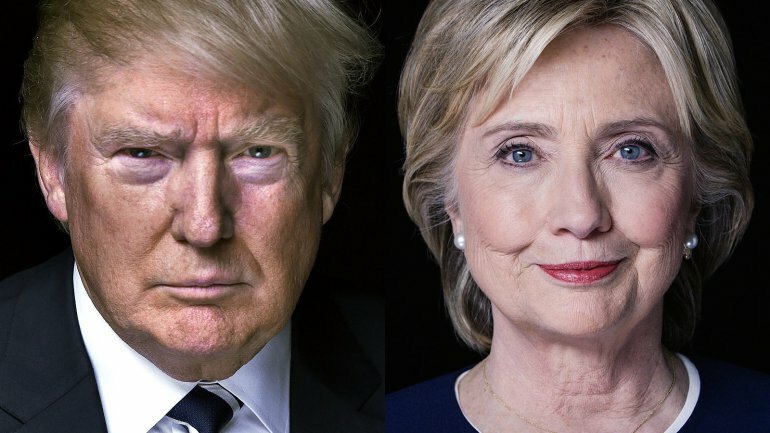 Russian nationals used stolen American identities and local computer infrastructure to influence the 2016 Presidential election, the group deliberately denigrate the candidate Clinton to support Trump. activities and to avoid detection by U.S. regulators and law enforcement.” reads the Mueller’s indictment. The group used VPN services to connect from Russia to the US and manage their network of social media accounts. The organization would use email addresses such as staceyredneck@gmail.com during its activities. political party. Over time, the @TEN_GOP account attracted more than 100,000 online followers.” continues the Indictment. The group used stolen identities of US citizens to buy political advertisements on social media, they also recruited Americans to spread derogatory information. The activity of the organization was very active in 2016, when defendants posing as American citizens and communicating with Americans began to gather intelligence to better target their campaign. “In order to carry out their activities to interfere in US political and electoral processes without detection of their Russian affiliation, the Defendants conspired to obstruct the lawful functions of the United States government through fraud and deceit, including by making expenditures in connection with the 2016 US presidential election without proper regulatory disclosure; failing to register as foreign agents carrying out political activities within the United States; and obtaining visas through false and fraudulent statements,” the indictment reads. Social media giants Facebook and Twitter are both accused of running ads and promoted content for the groups operated by the Organization. Twitter has admitted the involvement of thousands of bot accounts in Russian propaganda, the company has deleted 200,000 tweets posted by army of trolls used by the Kremlin.